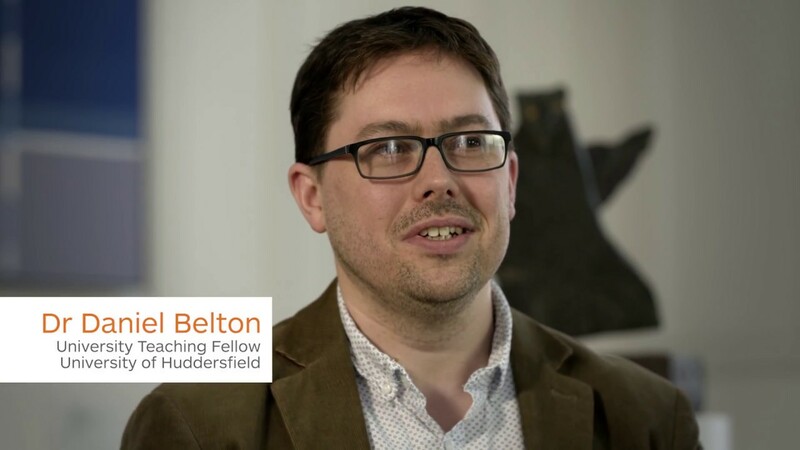 To promote active learning, Huddersfield University wanted a new VLE that could excite and engage faculty to use technology in innovative ways. Hear how this award-winning higher education institution is doing what they do best. Students and Parents at The West Bridgford School are raving about the benefits of a mobile-friendly VLE. For the school, it’s never been easier to engage with parents and monitor the academic work of their students. See how WBS is creating a strong academic community that is helping students succeed throughout their unique learning journey. Collaboration between faculty and students is a priority at Delft University of Technology. 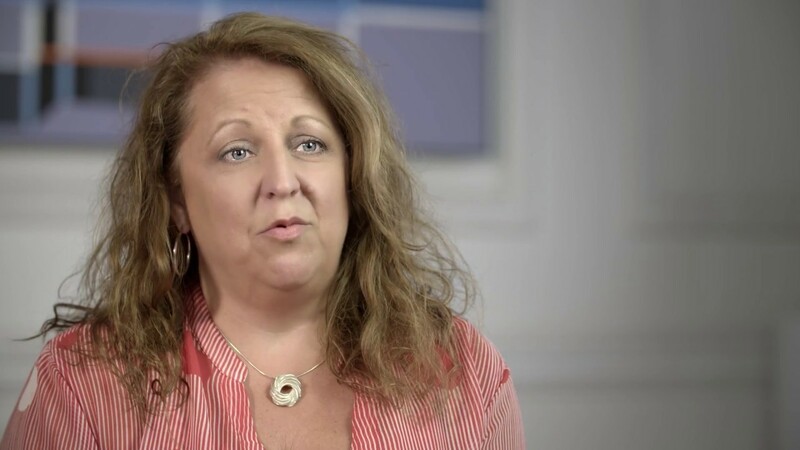 Listen firsthand to higher education students using Brightspace about how the system allows them better access to course information, grades, and instructor feedback from desktop and mobile devices. After 17 years, Delft University of Technology needed a VLE that could take their higher education institution into the future. Their approach to Change Management gave instructors and students the opportunity to really have a say in what they wanted from education technology. And it worked. Bournemouth University wanted a VLE that could promote personalised learning. 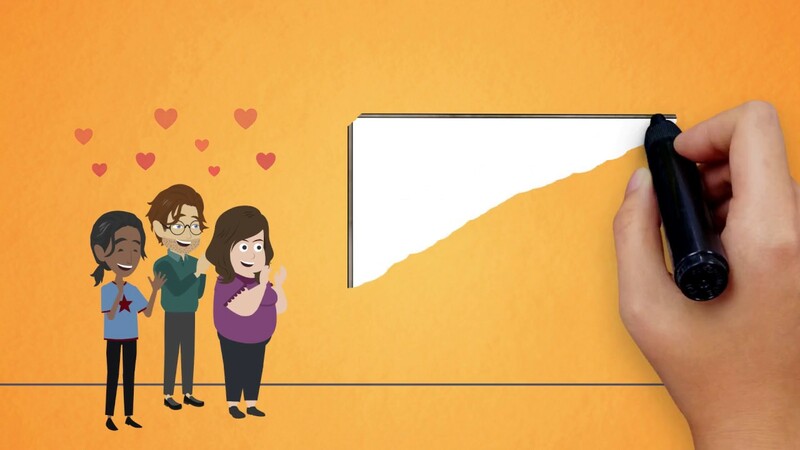 They soon discovered that educators were even more excited over the opportunities that Brightspace could bring to their courses and, more importantly, to their students. See how Advance HE is using an ePortfolio tool to help members succeed in Global Professional Development. Now learners are engaging through online learning with the same advantages as traditional face-to-face learning. Students and faculty demanded it, so Radboud University provided it: a powerful ePortfolio tool. Many types of student work can be stored in a single, accessible location. 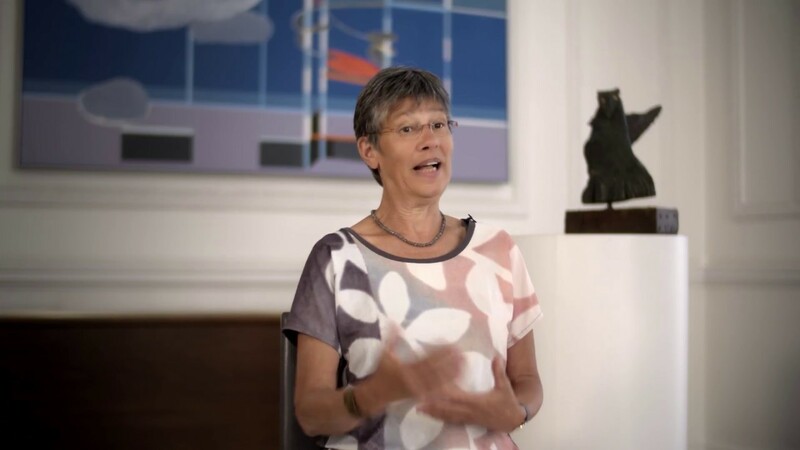 Hear how useful their ePortfolio is in helping students learn and saving instructors time. The Higher Education Academy supports teaching staff globally, with more than 200 subscribers in the UK alone. They’re using D2L’s Brightspace to connect educators around the world. 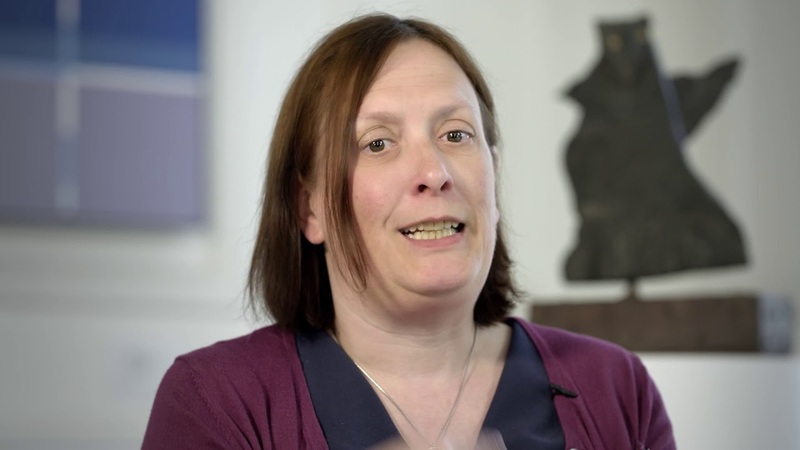 Wendy Drake from Bournemouth University highlights students’ love for Brightspace and how working with D2L proved to be a genuine partnership to ensure personalised learning! 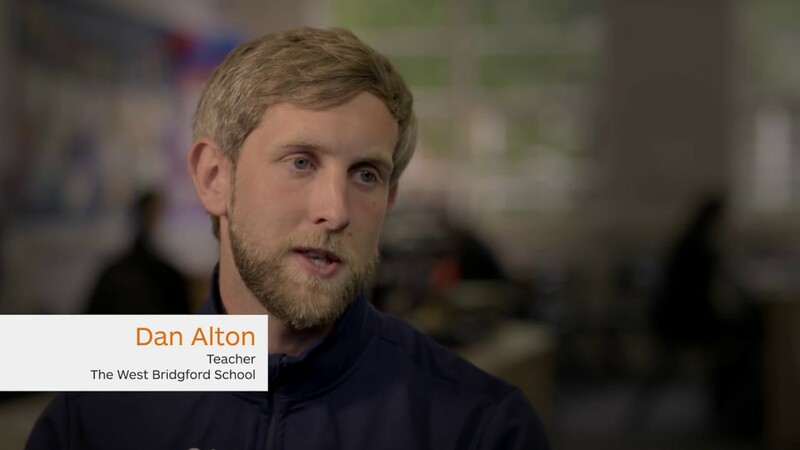 Mark Deans, Deputy Head Teacher at the West Bridgford School shares his excitement about using the Brightspace platform thanks, amongst others, to its responsive mobile capabilities! 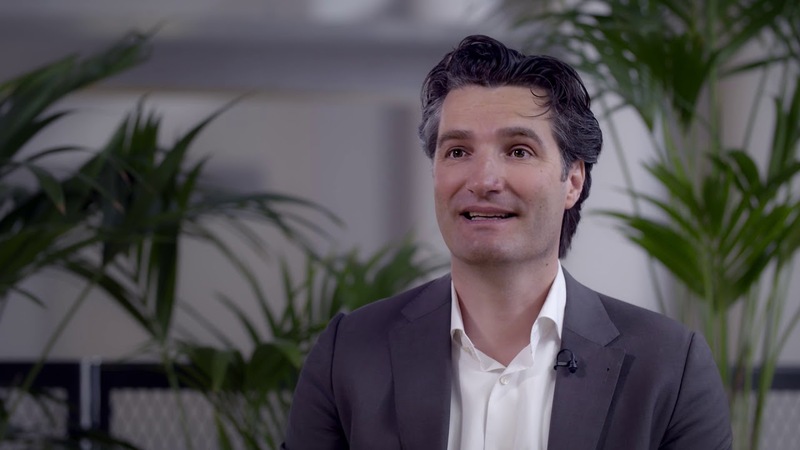 Hear from Delft University of Technology’s experience of why D2L and Brightspace proved to be the best partner to provide them with their new learning environment!